You’ve purchased a drone and are already getting Hollywood-worthy footage. But, you may have heard rumours that there are legal implications to operating a drone. Until now, no one has offered aviation legal expertise to the industry. That’s where we come in. Does drone regulation apply to me? As a creative legal agency, Legalese has recognised the need for a tailored solution for legal assistance to the aviation industry. 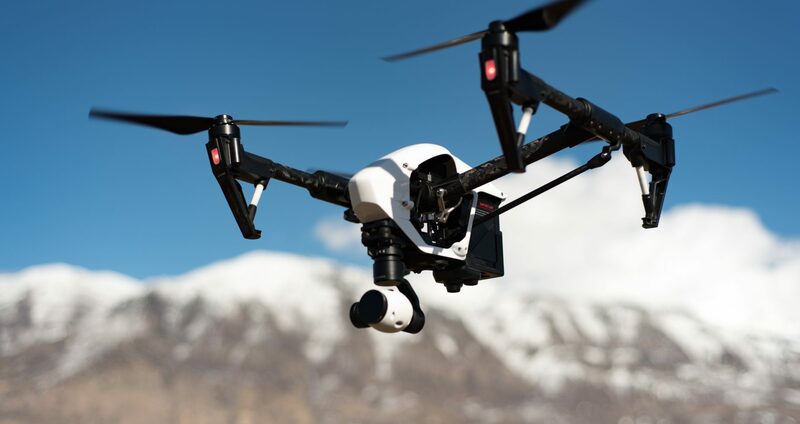 However, with budget considerations and a scarcity of legal experts in the industry, most drone operators do not have the option to approach a traditional law firm. With a client base of over 500 companies and a decade of experience in aviation and related regulations, Legalese delivers a complete service offering across all areas of aviation legal processes, applications and renewals. Once we have fully assessed your organisation’s or individual drone activities, we will provide you with a full compliance report.